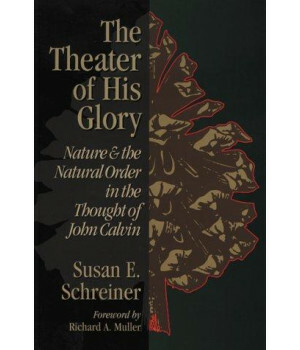 Back in Print Though much has been written on nearly every aspect of Calvin's thought, The Theater of His Glory offers the first extensive study of Calvin's theology of the natural order to appear in English. Now back in print, this brief monograph provides a thorough summary of Calvin's theology of creation and its relationship to the theological tradition of the ancient and medieval church, to sixteenth-century heresies, and to the theology of his fellow Reformers. 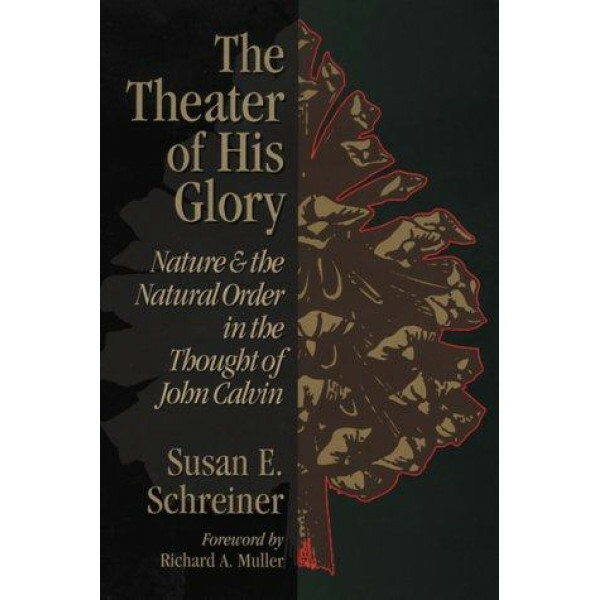 This volume has obvious relevance for students of Calvin, but it can also inform contemporary discussions of the Christian's relationship to creation.